5 ways I can tell that spring is here! 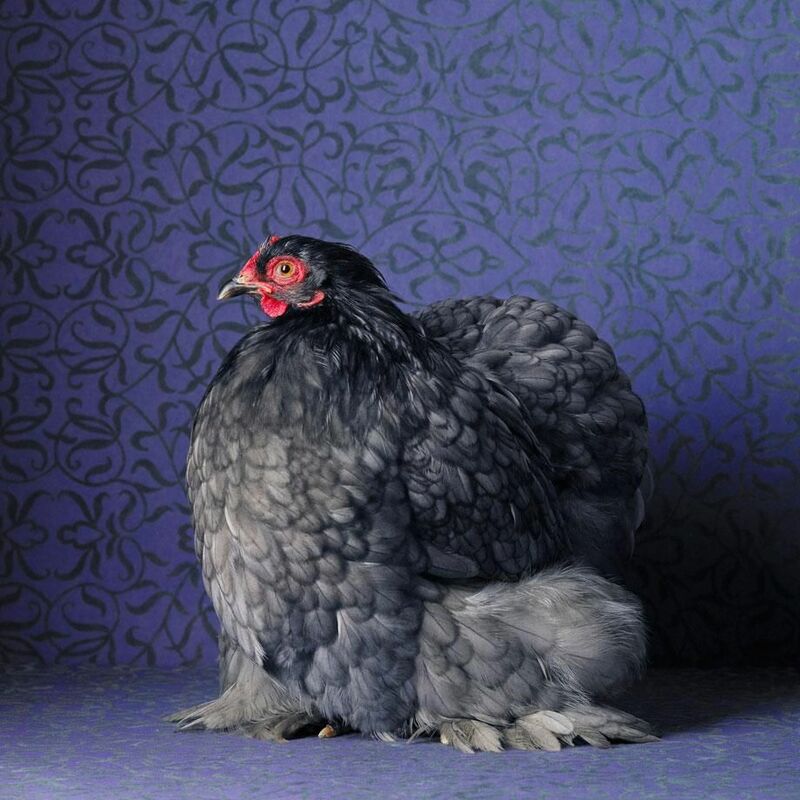 Gun Smoke, my Giant Cochin*, has gone broody. That means she's crazy-bent on sitting on a pile of eggs and hasn't left the nest for about a week and a half. If all goes well and she does her job successfully, we should have spring chicks around the first of April. *not my image This would be my first batch of chicks - and make me an official 'Green Acres Girl'! 2. FALSE START BY THE SPRING BULBS. Two weeks early, I might add. I have been sending up prayers for all of us that we don't have any lasting snowfalls or freezing temps. Just in case, here's an article on how you can protect them. 3. PUDDLES, POTHOLES and SECRET MUD HOLES. I've hit about a dozen pot-holes and even more mud puddles. The upside - my mud packed, off-balance tires keep me alert while driving! Have you noticed that a 10 degree rise in temperature causes the general population to become hope-filled and more jovial!? Facebook statuses become cheerful, video links are more funny and the overall feeling is that of cheer. Boy, have we needed this lately! 5. 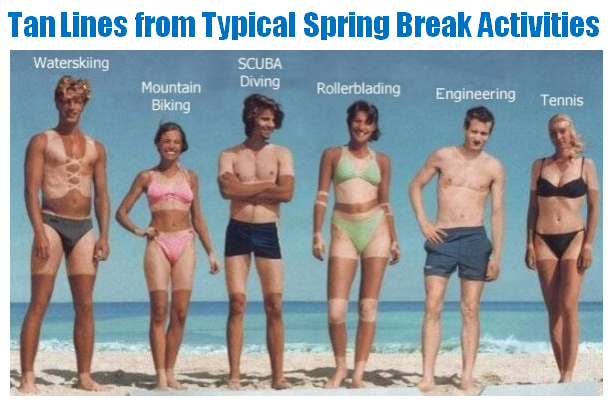 CRAZY TAN LINES FROM SPRING BREAK VACATIONS. This needs no more explanation besides this image!